Today’s episode is all about how you can know if a website template is the right choice for your business and how to choose the right one. 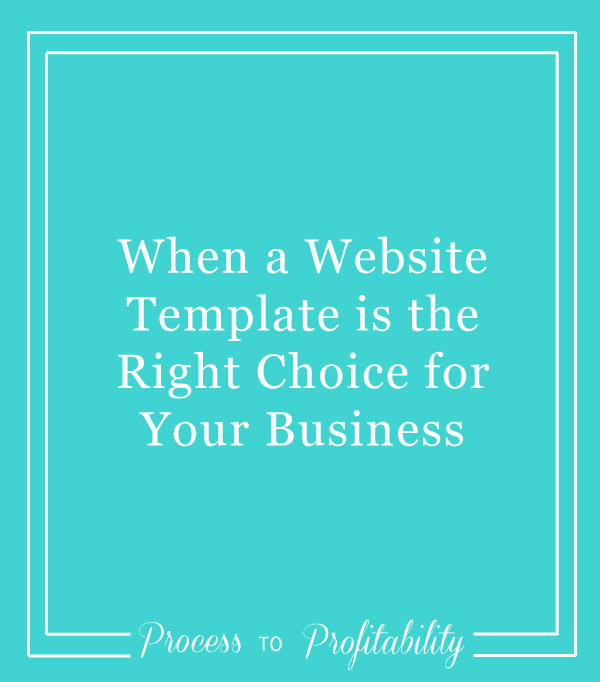 It may seem strange coming from a website designer, but I believe that website templates are valuable resources for many businesses, especially when you’re starting out. Custom website design is a big investment of both time and money, so starting with the right template can help you move your business forward until you’re ready to take that step. I’m going to be sharing when a template might be right for your business and my tips on choosing the right template for you. 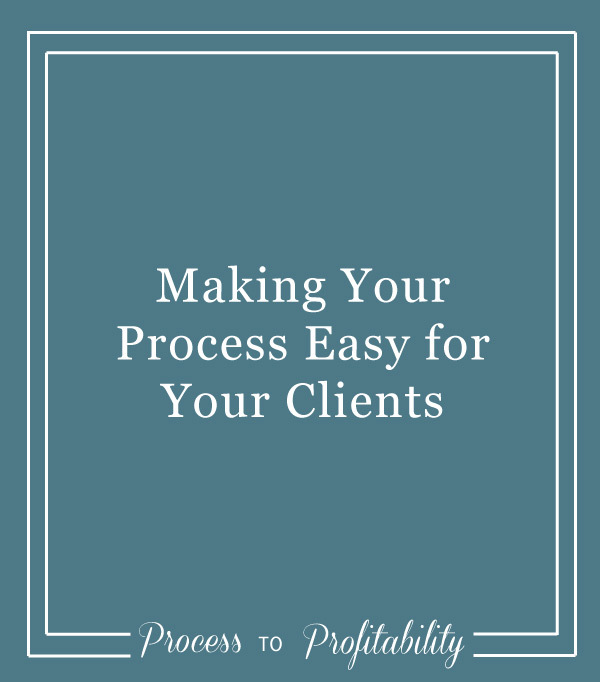 Today I’m talking about making your process easy for your clients. Creating a process that serves both you and your clients is the key to growing your business in a way that is sustainable and supports your big dreams. But if you’ve never put a formal process in place, it can be overwhelming to think about creating one. Here’s the good news: if you’ve worked with clients in the past, you already have a lot of the tools you need to create a process that works for you and your clients. Write down all the steps you go through with a client and lay them out. See where you can automate or simplify the process, then implement one of those. Create an email template that you can customize for on-boarding a client. Today I’m talking about designing your website to help your client experience. I know that this is an episode that might seem a little out of place because you’re wondering, ‘what does website design have to do with client experience?’ but as we go through this episode, I think that it will make more sense. It can be helpful to think about your website design and client experience together so that you’re creating something seamless that really benefits the people that you’re working with and want to work with in the future. UX – What is it and Why is it Important? 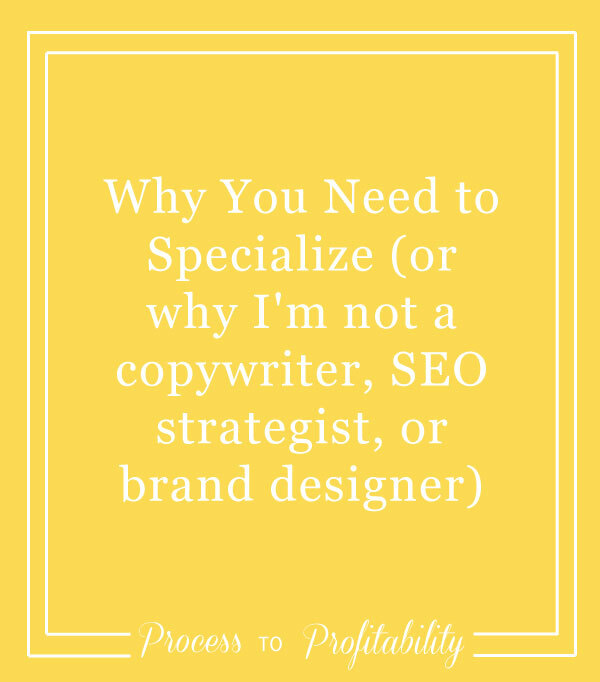 How do I prefer potential clients get in touch with me? 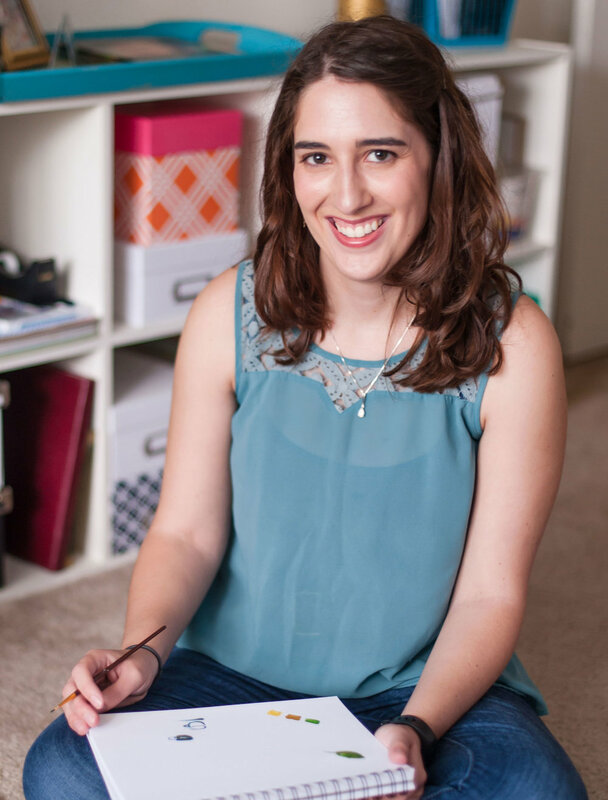 What steps does a client have to take before they hire me to make sure we’re a good fit? When do I work and how will I respond to inquiries? What questions to they ask frequently? What are their expectations when they land on your website?